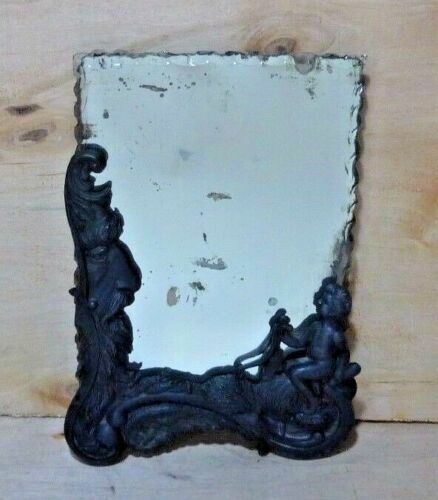 $174.97 Antique Table Lamp. 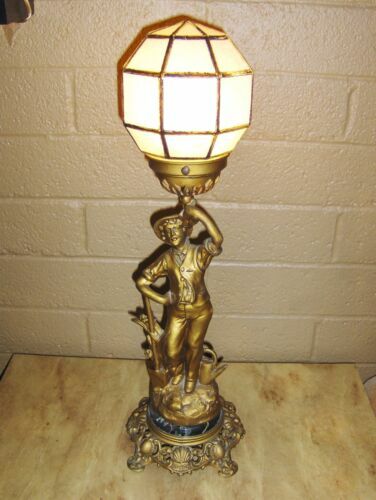 Urn Table Lamp Made Of Spelter. Amazing Detail. And ItWorks! 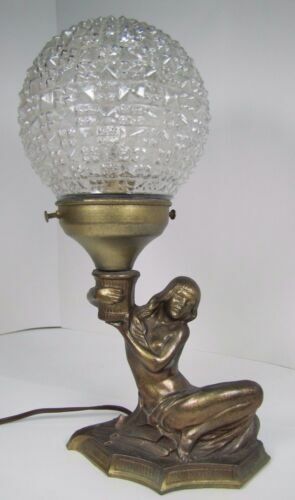 Buy: $139.99 Antique 1800's Spelter Electrified Gas Lamp With Winged Cupid WORKS!!!!! 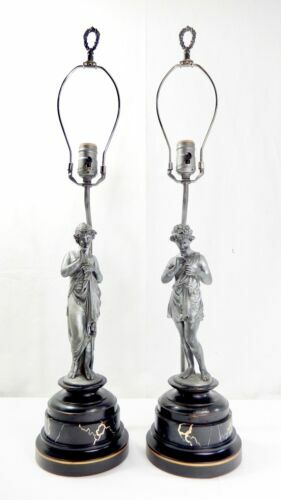 $599.0 Pair Antique Spelter Figural Lamps With Custom Decorated Lamp Bases. New Wiring.